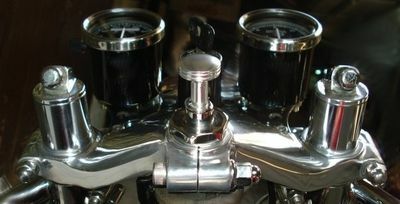 Stainless & alloy compression release to fit the 1978-2000 Yamaha SR500 & SR400. 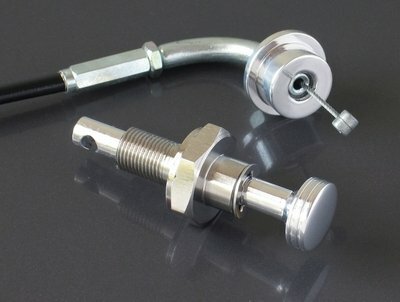 Stainless & alloy compression release replaces the top yoke spindle bolt. Useful when using clip-on handle bars. Suitable for the 1978-2000 SR500 & SR400.